Our Frozen Summer Truffle is the ideal solution to taste the freshness, aroma and flavour of the Italian Truffle. 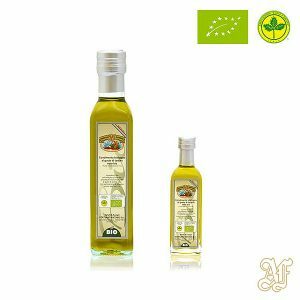 It is frozen at the peak of its ripening and is available all year long. 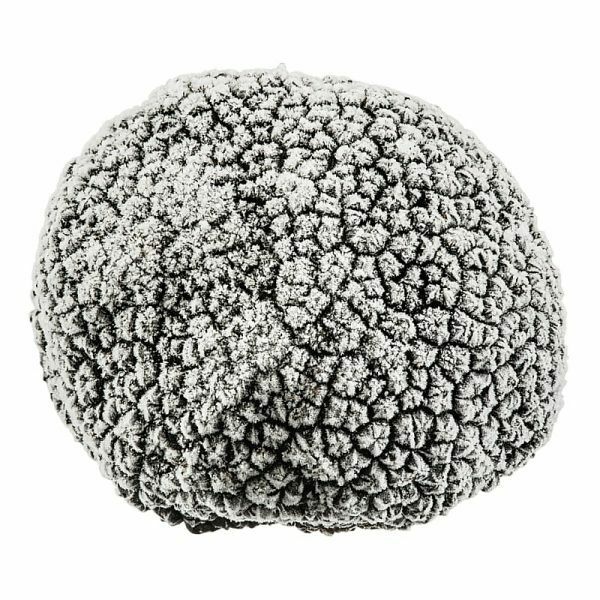 Please note that shipping & time of delivery need to be arranged by either phone or email, in order to ensure that the Summer Truffles reach you perfectly frozen for the best tasting experience. We shall contact you and sort out the shipping details as soon as the order is processed. 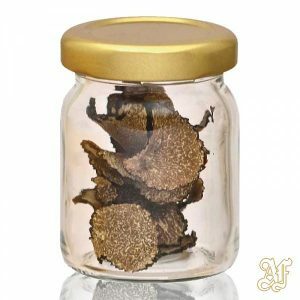 Tartufi e Funghi Fortunati Antonio Srl is an italian company specialising in the online sale of truffles and mushrooms. 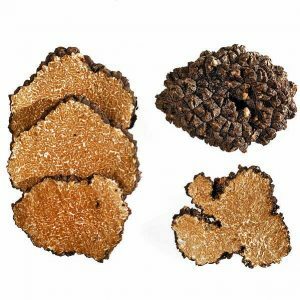 It has maintained the selection of the best mushrooms and truffles and the traditional processing of the raw materials unaltered for generations. 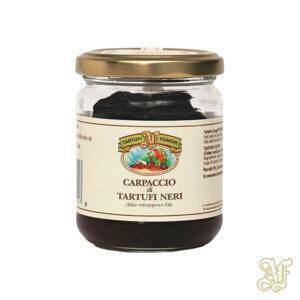 Quality and costumer friendliness with competitive prices.